With Vimeo now you can explore the best videos from the best creators of the world. 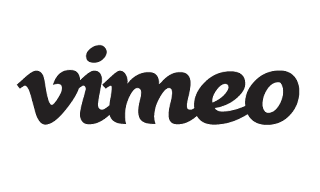 Vimeo gives you the opportunity to upload your own made fantastic videos also. You can watch amazing videos with best video qualities, you can watch the videos free of ads and can follow the best channels, categories and collections every day. By uploading your own made videos you can access them wherever you are. Through Vimeo, you can watch videos even without internet by saving videos. You can also go through the amazing human-curated groups like a documentary, Animations and travel etc. So download the app from our site to get direct access to the Vimeo world and start watching wonderful videos and also show your skill to the world by sharing your own made videos.